It’s no secret: Sometimes we only have five minutes to spare for us to look our best. Whether we’re preparing ourselves in the morning, or transforming our look from day-at-the-office to night out-ready, lacklustre skin is just one of the few things that can’t be fixed in a single step. Not until now. With the following face masks, it’s now possible to get your skin in its tip-top shape in no more than five minutes. Still not convinced? Then grab one of these products now and see for yourself. 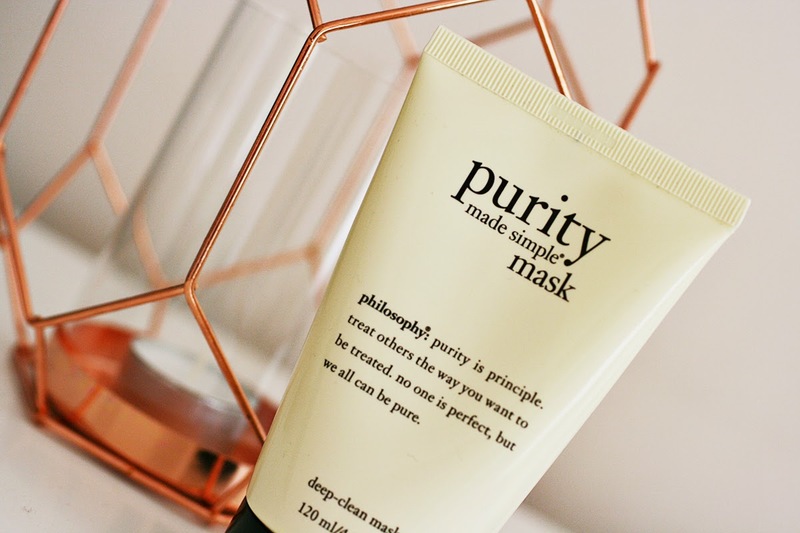 Philosophy Purity Made Simple Mask. Although this product seems – and feels – strange at first glance, it is surely a face mask that you’ll love. Upon application to the skin, the mask’s thick gel-like texture turns to a silky, almost oily and warm consistency. Leave the mask on for 60 seconds or more, then rinse to reveal your glowing and thoroughly cleansed skin – courtesy of a formula that uses sea salt to purge impurities and add radiance in just one use. M-16 Fast Blast. Just as stated in its name, this mask is a blast to the sense thanks to its vitamin-packed formula that makes the skin beaming with its newfound clarity. All it takes is two minutes for the exfoliating treatment’s brightening magic to work. What’s more amazing is it also contains glycerine and aloe, making it an ideal face mask even for those with sensitive skin. 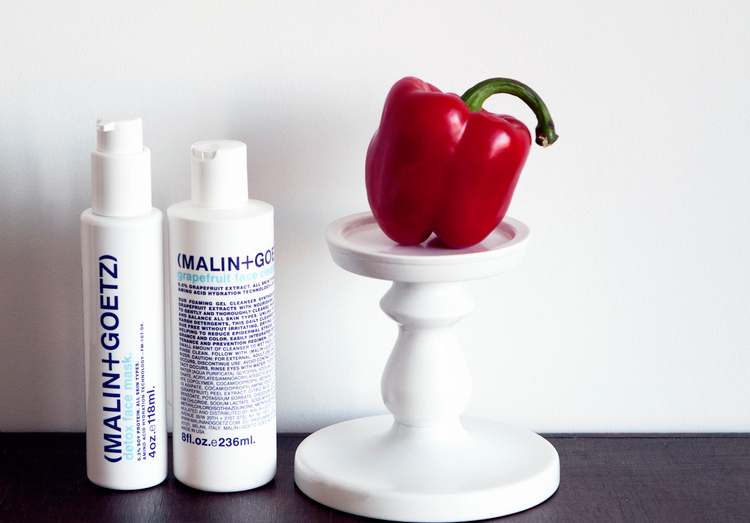 Malin + Goetz Detox Face. Into deep facial cleansing? Then this face mask is perfect for you. This mask does it all: from purifying your pores to firming the skin to reversing signs of skin aging and even to removing makeup. Truly a great product to achieve clearer, smoother and detoxified skin in less than five minutes. Lancôme Hydra-Intense Masque. Moisturizing your skin is one thing, but keeping it moisturized throughout the day is an entirely different story. So if you’re in dire need of a serious dose of skin hydration, turn to this face mask to transform your parched skin with an instant moisture infusion. 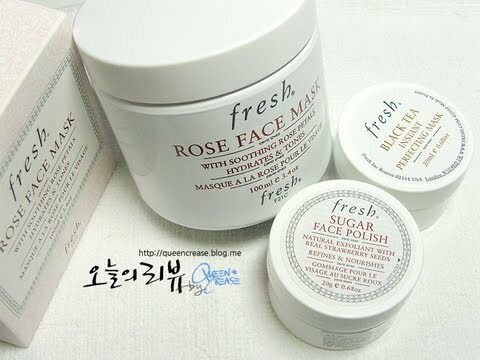 Fresh Black Tea Instant Perfecting Mask. This face mask is among the favourites, and that’s for all the good reasons. It’s a fast-acting and an antioxidant-rich mask that’s a godsend for all the skin types. Just apply it all over your face and watch it reveal a softer, more radiant skin in just a span of five minutes. Now that these face masks are already out in the market, achieving that clear, smooth and glowing skin has become easier than perfecting your cat eyeliner. So get your hands on these face masks now to achieve that fairer glowing skin in just a span of five minutes. This entry is filed under Beauty.